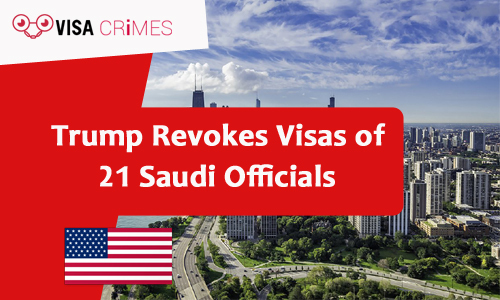 President of the US, Donald Trump had decided to revoke the visas of 21 officials of Saudi Arabia who were implicated in the murder of Jamal Khashoggi. Khashoggi was a former columnist working with Washington Post. Trump made the decision following a statement by Recep Tayyip Erdogan, Turkish leader, who said the murder was savage. Information that the US had already swung into action in revoking the visas was announced on Tuesday by the spokeswoman of the US State Department, Heather Nauert. Her announcement was also repeated by Mike Pompeo, the State Secretary of the US at a news conference on Tuesday. He made it clear that the US frowns on such brutal and ruthless move to silence Jamal Khashoggi. Mr.Khashoggiwas likely killed in cold blood with a bone saw in the Saudi consulate in Istanbul. The consulate was said to have been bugged with hidden audio devices which captured the entire gruesome act. Pompeo, however, refused to reveal further information on whether the US had gained access to the voice recording of the murder. He revealed that Turkish officials have been giving them the necessary cooperation in unraveling the culprits. The US vice president, Mike Pence, confirmed that the murder would get a response from America. The officials that will be affected have not yet been revealed, but the number of visas to be rescinded will be 21. President Trump, on Tuesday afternoon, tagged the Khashoggi murder as a “total fiasco” and “the worst in the history of cover-ups”. Turkish officials have been searching for the remains of Mr. Khashoggi all over the countryside and areas around Istanbul. Hours after the Turkish president, made a public address demanding to know where the corpse of Khashoggi was, it was discovered in the Saudi Consul General’s garden in Istanbul. Saudi Arabia insists that those involved in the murder of the journalist will be brought to justice. 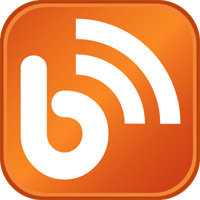 Stay connected to Visacrimes to remain updated on visa news from Australia, Canada, Europe, the UK, and the USA.